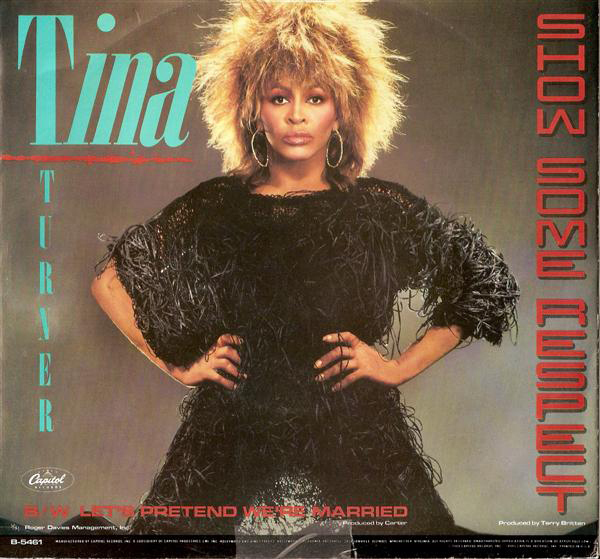 Private Dancer is the fifth solo album by Tina Turner, released on Capitol Records in 1984. 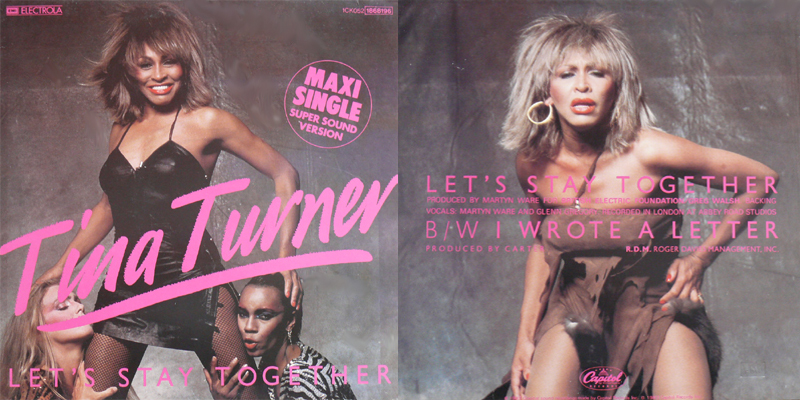 The album was Turner's breakthrough after several challenging years of going solo after divorcing husband and performing partner Ike Turner. It is her best-selling album both in the U.S. and internationally and was responsible for making her globally famous. It was produced in England with four different production teams including Rupert Hine, and Martyn Ware and Ian Craig Marsh of Heaven 17. 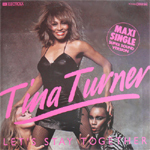 The album produced seven singles, including "What's Love Got to Do with It", "Better Be Good To Me, "Private Dancer", and "Let's Stay Together". 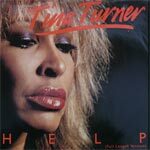 Positively received by critics on release for Turner's ability to give energy and raw emotion to slickly produced professional pop/rock songs; its long term legacy is that the softening of her raw Southern soul style produced a "landmark" in the "evolution of pop-soul music". 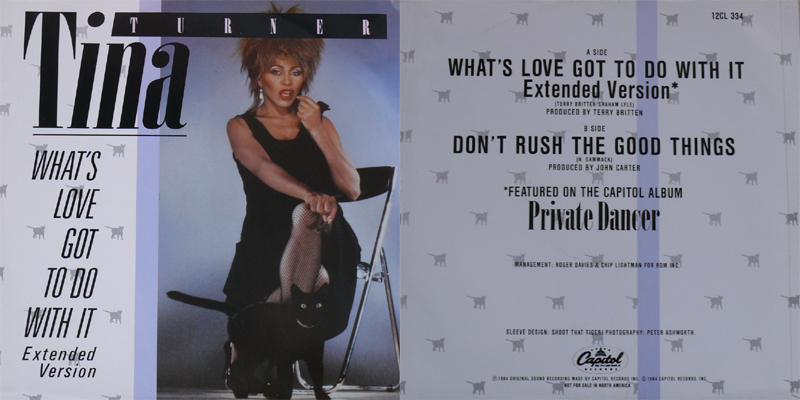 The album was promoted throughout 1985 in a 177 date worldwide tour called the Private Dancer Tour. The album was produced in England using several different producers. 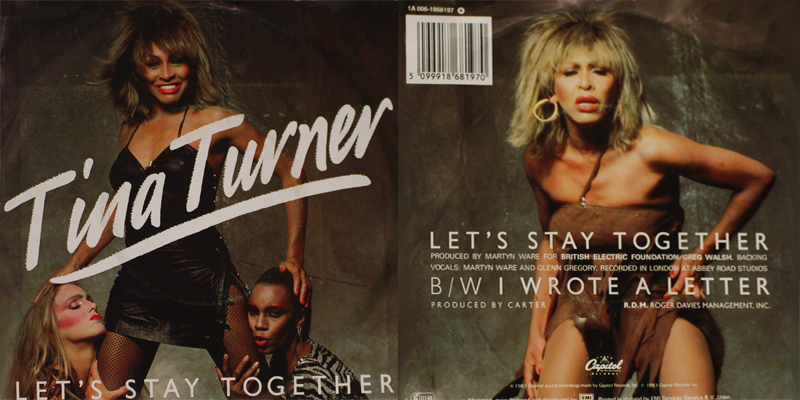 "Let's Stay Together" was produced by Martyn Ware and Ian Craig Marsh of British band Heaven 17. Terry Britten produced the reggae-tinged "What's Love Got to Do with It". 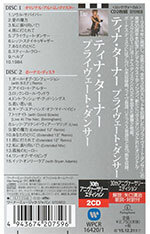 John Carter produced "Private Dancer", which was written by Mark Knopfler and has a guitar solo by Jeff Beck. Rupert Hine produced "Better Be Good to Me", which had been written by Holly Knight, Mike Chapman, and Nicky Chinn, and most of the other songs. 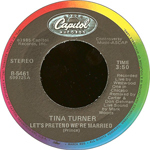 "Ball of Confusion", a cover of The Temptations song which was Turner's first collaboration with the B.E.F. (British Electric Foundation)/Heaven 17 production team and part of their collaborative 1982 album Music of Quality and Distinction Volume One was not included on the Private Dancer album. A recording of Sam Cooke's "A Change Is Gonna Come" from the same sessions would re-appear in remixed form on B.E.F. 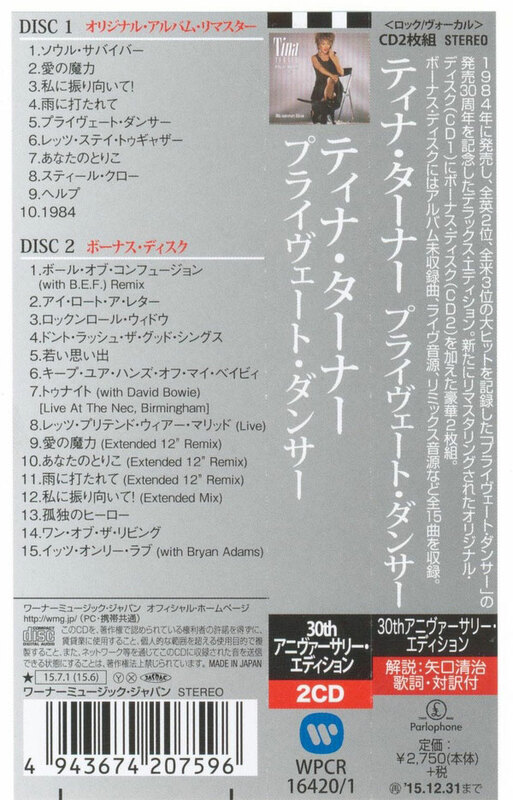 's Music of Quality and Distinction Volume Two in 1991. "Help" was recorded with The Crusaders. The album was released at the 29th of May 1984 and became an outstanding commercial success. Private Dancer has been certified 5 × Platinum (5 million) in the United States and sold around 250,000 each week for 2 months. Worldwide the album has been estimated to have sold over 20 million copies. 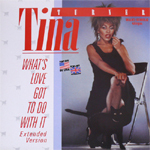 The album produced a number of highly successful singles including "What's Love Got to Do with It" which went to number one and stayed there for three weeks. 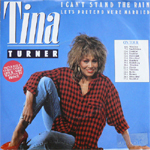 At the 1985 Grammy Awards, Private Dancer won four of the six awards for which it was nominated. 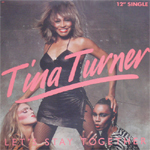 No less than seven of the album's ten tracks (nine in the U.S.) were released as singles: "Let's Stay Together", which was a UK Top 10 hit and a US Top 20 hit; "Help"; "What's Love Got to Do with It"; "Better Be Good to Me"; "Private Dancer";, "I Can't Stand the Rain" and "Show Some Respect" (1985). 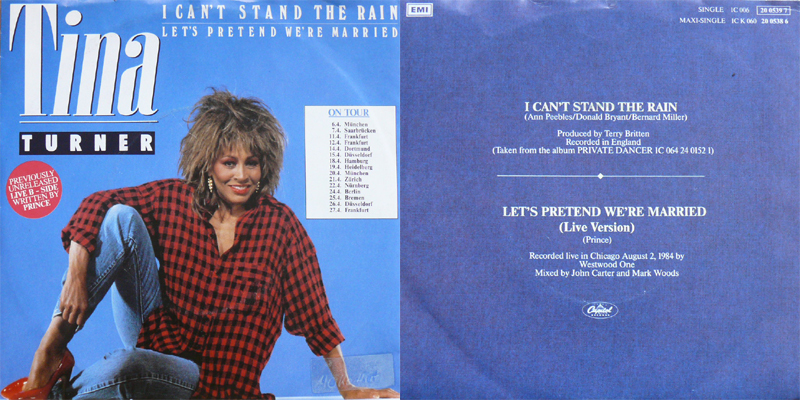 In 1997, EMI, the parent label of Capitol Records, released a digitally remastered Centenary Edition of the Private Dancer album on CD, then including four additional demo tracks recorded in late 1983 and early 1984 with the producer John Carter, first released as B-sides to some of the Private Dancer singles, as well as three extended 12" remixes. 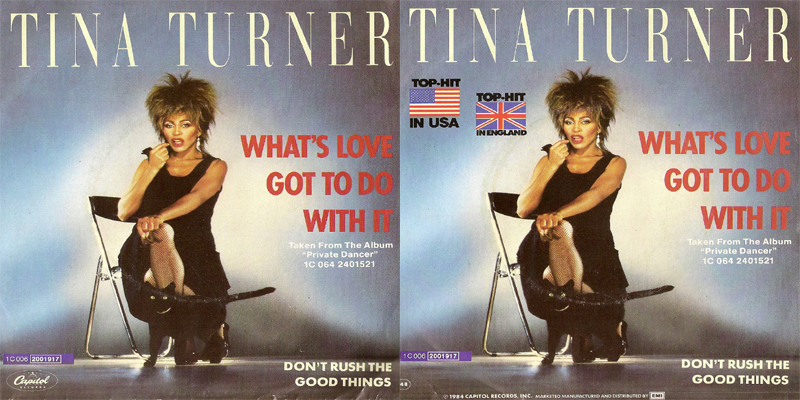 The album remains the only Tina Turner studio album to have been re-issued in digitally remastered form. 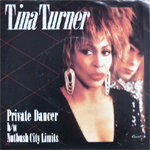 In 2015 the Warner Music Company released the 30th Anniversary Edition of Private Dancer. Here are some covers from that release. This may be a vinyl collector sin, but I generally don’t look through the dollar record bins. I often get tired of how unorganized they are and I figure there is a reason those records are there. As I was walking by the dollar bin the other day, I decided to give it a quick flip through. I found a few albums I thought were worth a dollar. I was not expecting much, but instead of buying a few scratched records, I found my new obsession. 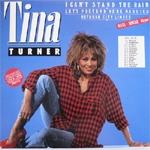 Now I already had a few Ike and Tina Turner albums. I think every lover of soul and rock is beholden to "Proud Mary" and "Nutbush City Limits," but I had never researched her career post Ike. I only knew a few songs. 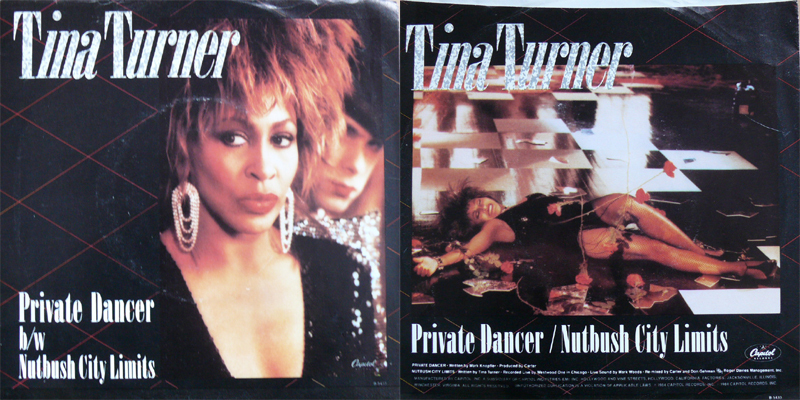 The album I picked up in that dusty dollar bin was Private Dancer. Many critics claim this album to be the comeback of the 1980’s. I was immediately hooked on not only this records hits, but every song on the album. 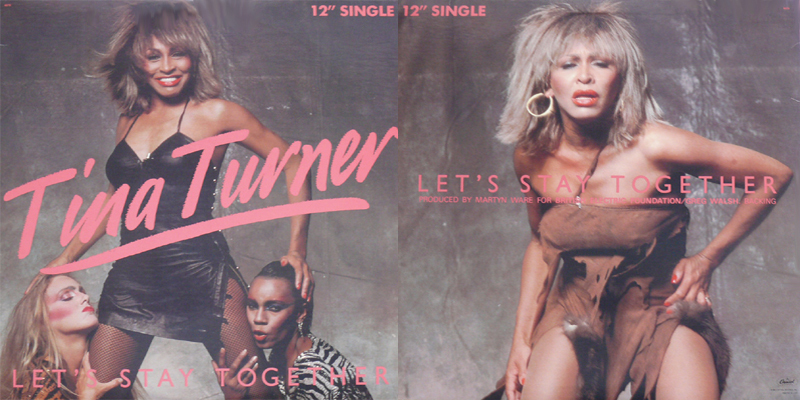 "I Might Have Been Queen:" This album starts out with a bang, showcasing Turner’s sultry, yet raspy vocals. It’s a song you find yourself quickly wanting to get up and shake your hair to. This song is reflective of what Turner’s life was previously. From what I’ve read, this song was given to Turner to review with that exact pretense in mind. She even shed a tear reading the lyrics. Although those previous years had been rough, she was ready to move forward. She declares she is a soul survivor, and that it is time to start where she is now. 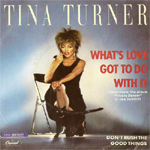 "What’s Love Got To Do With It:" Here we have the smash number one hit that propelled Turner’s name back into everyone’s household. It’s a soft rock tune, but with a distinct message. This song could have easily been forgotten, but Turner’s vocals add depth that I am still trying to understand. This song clearly shows her disdain for love and what she had experienced. Her vocals show a vulnerable and struggling woman, yet she sings the song with a confidence in who she is. A perfect companion to her life and sequel to "I Might Have Been Queen," this song clearly paid off in topping the charts and garnering a few Grammys. "Show Some Respect:" This is another song you just can’t help but move to. It’s a jammer and Turner declares respect for a love she has to protect. 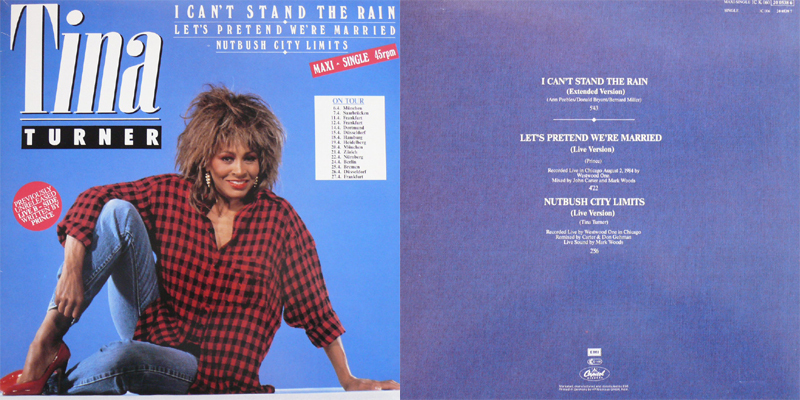 "I Can’t Stand The Rain:" This is the ballad of the whole album by an 80’s definition. Her vocals sound effortless on this track. They are both a gravel road and a velvet lining. She sings of love lost with a slight yearning for it to return, yet her vocals show a strength that she would also be just fine without it. 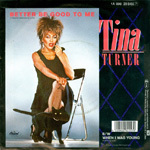 "Better Be Good To Me:" This song is a plain statement of how any man was to treat Turner after what she had been through. Some of her "calmest" vocals, without her typical growls, are heard on this piece. She wanted to make sure she got her emotions across, while proving she doesn’t always have to be a vocal acrobat to make her point. She was ready to start from where she was. She didn’t want to forget the past, but she is clearly done dwelling. 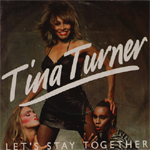 "Let’s Stay Together:" We can’t expect Tina to leave all the soul behind. 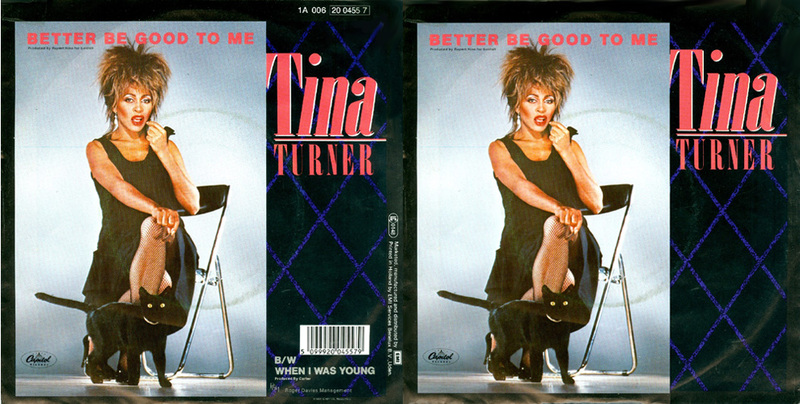 Although she is known as a rocker, Tina has never denied the soul that resonates in her voice. Her vocals bring something completely new to the song. I think she is both wanting to stay together with her man, but she gives off the persona of a very independent woman. He better be good to Turner if he wants to stay together. "1984:" This is a quick ode to David Bowie who helped Tina secure a contract with Capitol Records. This is another great dance tune that you can see her immaculate legs moving to. "Steel Claw:" This song is clearly where Turner’s vocals return to their roots. It is easily the most rock orientated song on the album. Her stylings channel those of "Proud Mary" and "River Deep, Mountain High." 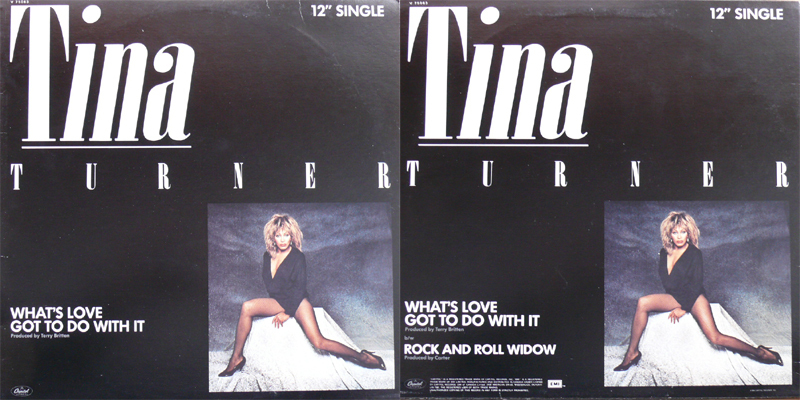 Her vocals are suburb on this track, reminding all listeners that although it was time for a new Tina, it was still the same Tina. "Private Dancer:" On the surface this song seems to be about a stripper or a call girl, but for Turner it is much more. The subdue tone of the song sets the stage for one of Turner’s most memorable performances. She takes us inside the empty eyes she had lived with for many years, both as a performer and partner. For the longest time Turner was used for her vocal agility and magnetic stage performance, while she was also being used in relationships for pure business benefits. She shows how it is absurd to be a performer if you can’t be true to yourself. She loves her audience, but she is more. 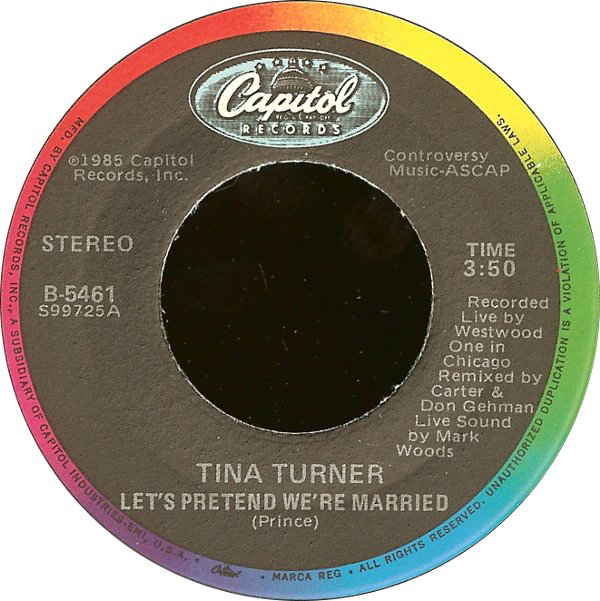 It was time for Turner to take Tina by the reigns and declare her own prerogative. Any old music for Turner would not do anymore. 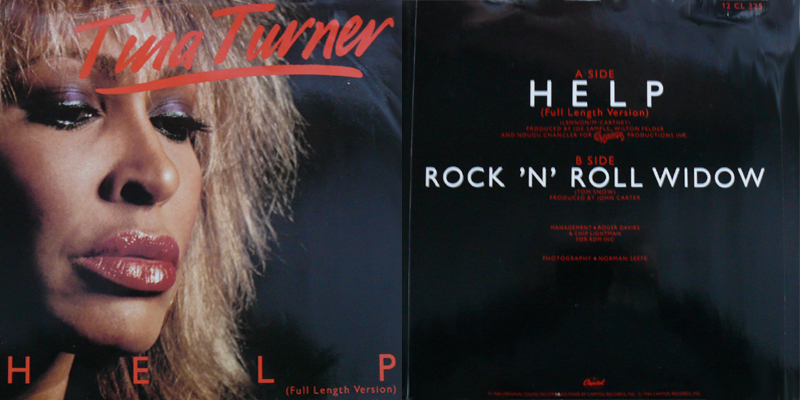 Since listening to this album, I have scoured every record store in the vicinity for anything by Turner. I want to know where she has been and I want to know where she went and is still going. Her career is a metamorphosis. She transformed from a young lady with every move being directed to an independent songstress that didn’t need supervision. 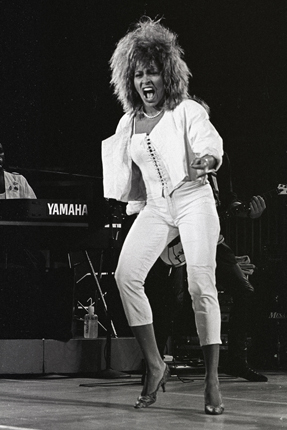 She was the same Tina Turner everyone knew, yet in name only, for now she was a new creature. I don’t think it surprises anyone how powerful Turner’s vocals are. In this album, she proves again and again that a singer’s vocal interpretation can make the slightest and most extreme difference in the finesse of a song. Every emotion was expressed to its furthest extreme in this album. The genius of this record is that it can easily be listened to during a relaxing jam session, or it can be heard as a thoroughly articulated journey. 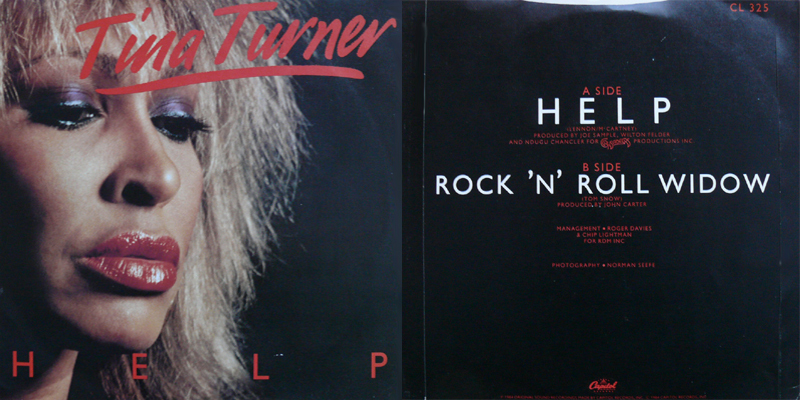 Nevertheless, Turner clearly made a comeback with this album. She was performing in Vegas without a record deal prior to this release. Some might have said she was washed up, while others may have thought she had hit her plateau, but she proved that not all of her struggles were in vain. With this album, she cemented herself as a legend, firmly replacing the "Ike and" before her name with a "The." 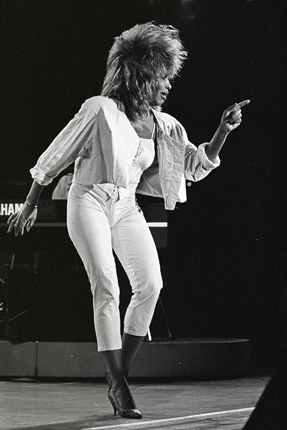 1974 - Tina Turns the Country On!